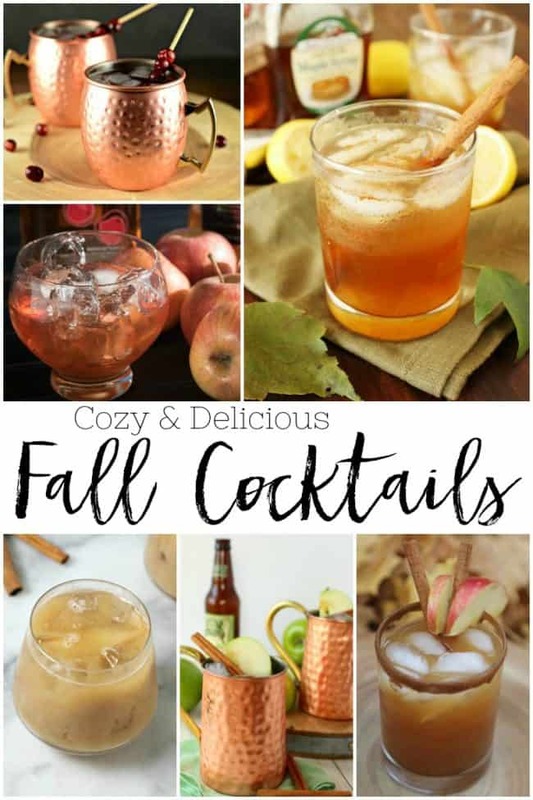 Fall Cocktails - Cozy and Delicious Alcohol Infused Fall Flavors! 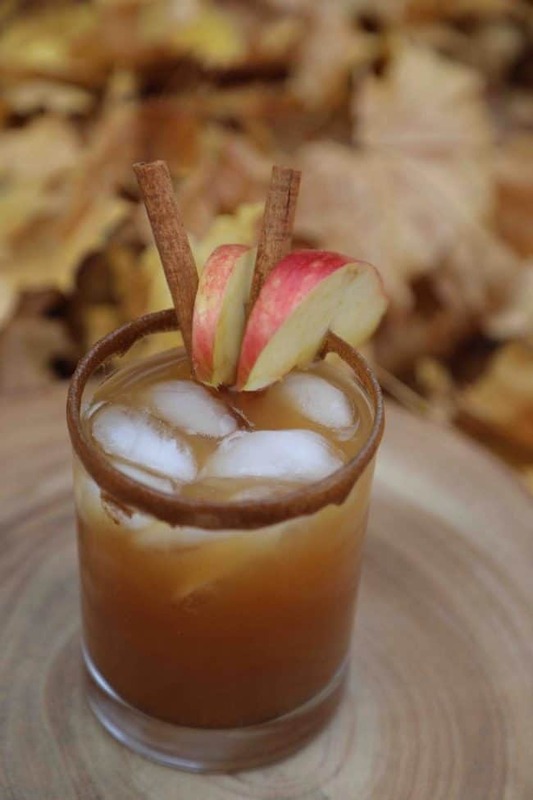 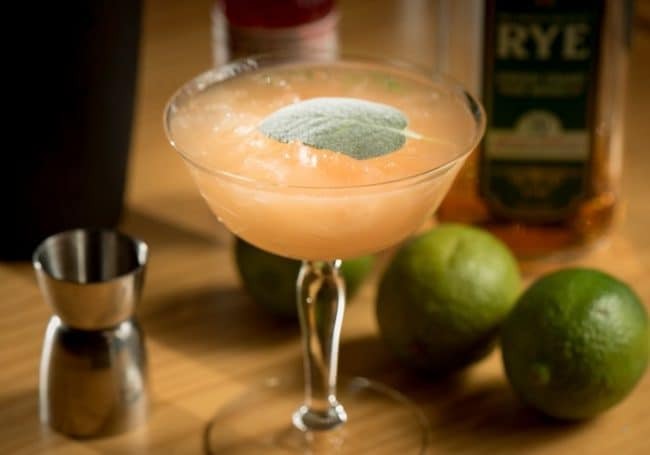 If fall is your favorite time of the year then you will not want to miss out on these fall cocktails. 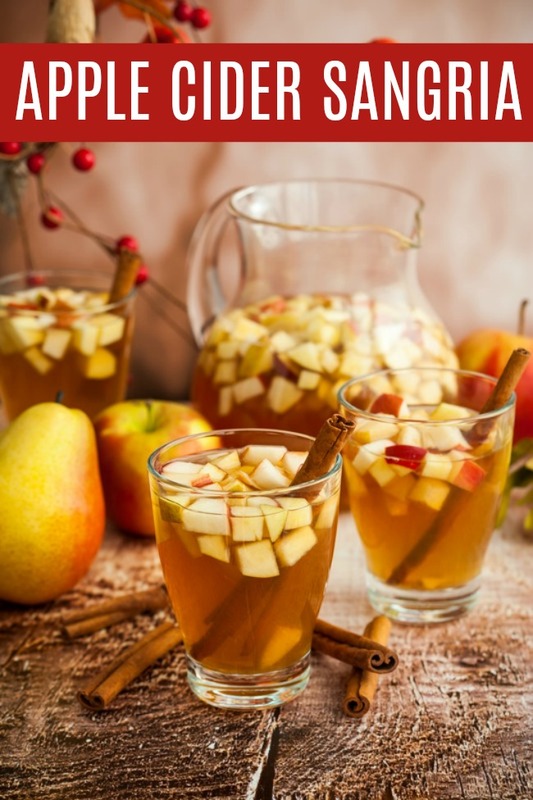 These cozy and delicious drink recipes are infused with alcohol and all of your favorite fall flavors. 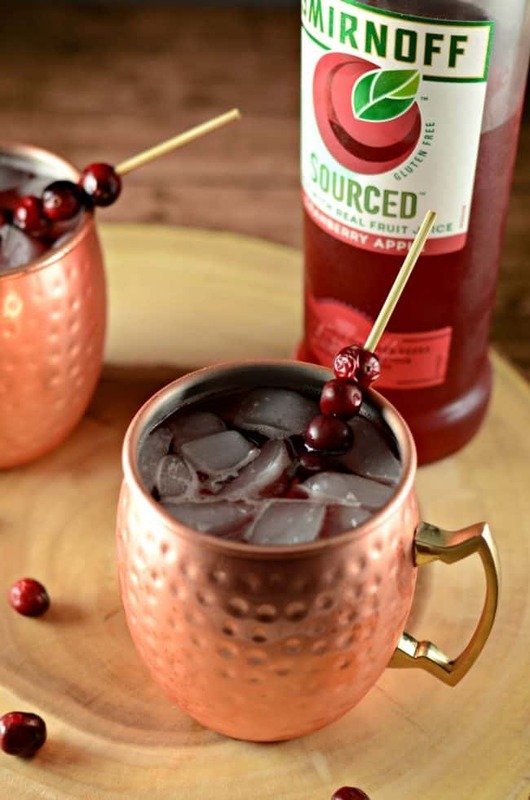 Seasonal ingredients, such as cranberries and apples pair beautifully with alcohol to create the most perfect drinks for this fall season. 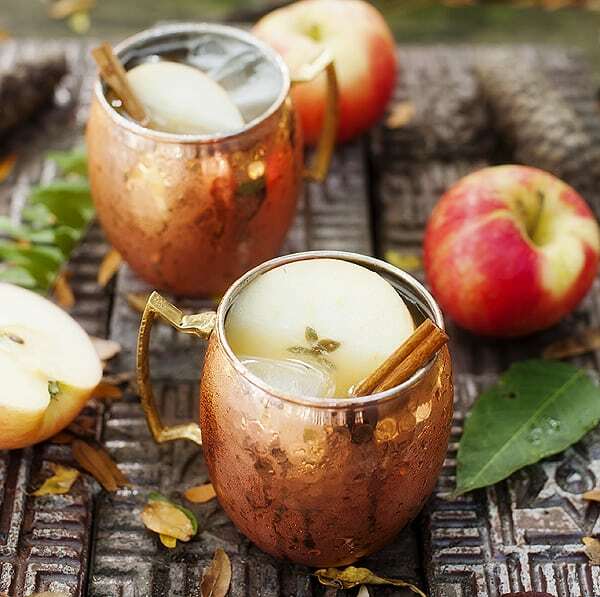 It’s time to put our shorts away and dig out our hoodies, fall is here! 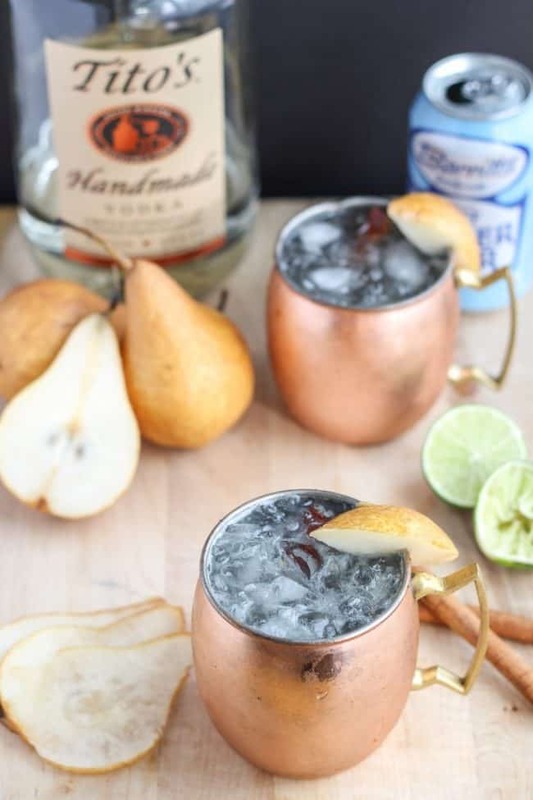 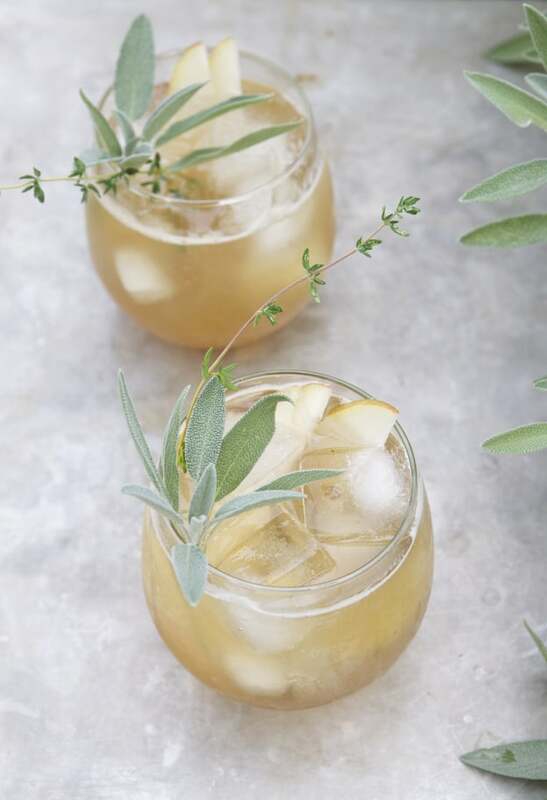 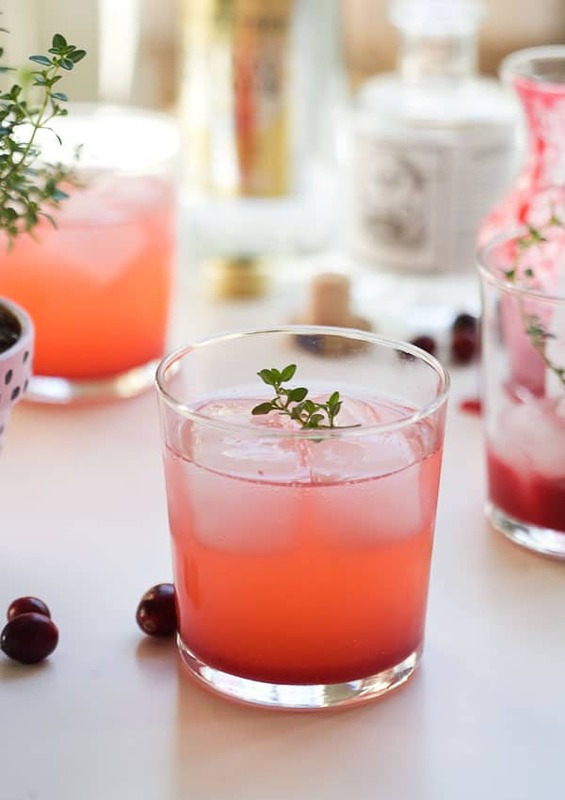 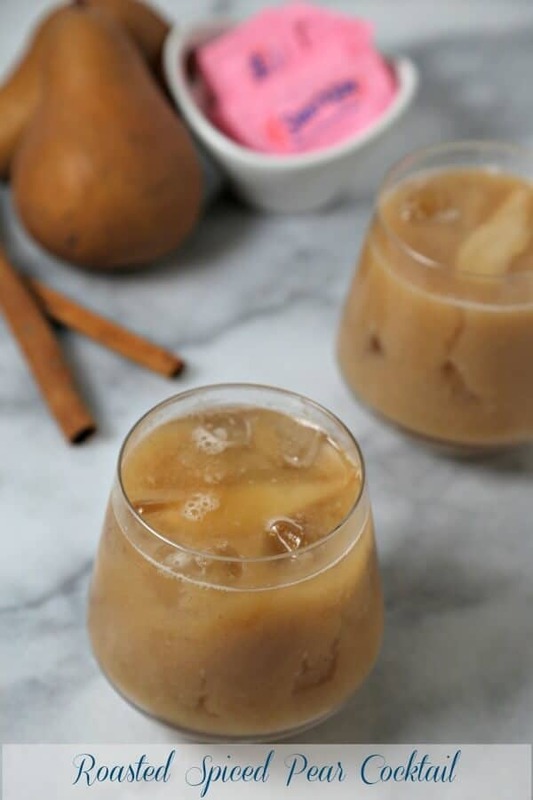 So whether you are entertaining a whole crowd of friends or just have a snuggly night at home, these bloggers below have your fall cocktails covered. 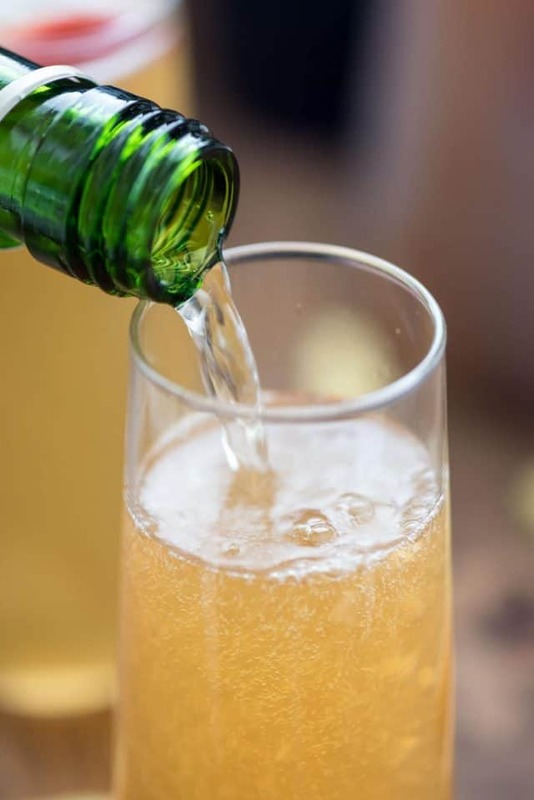 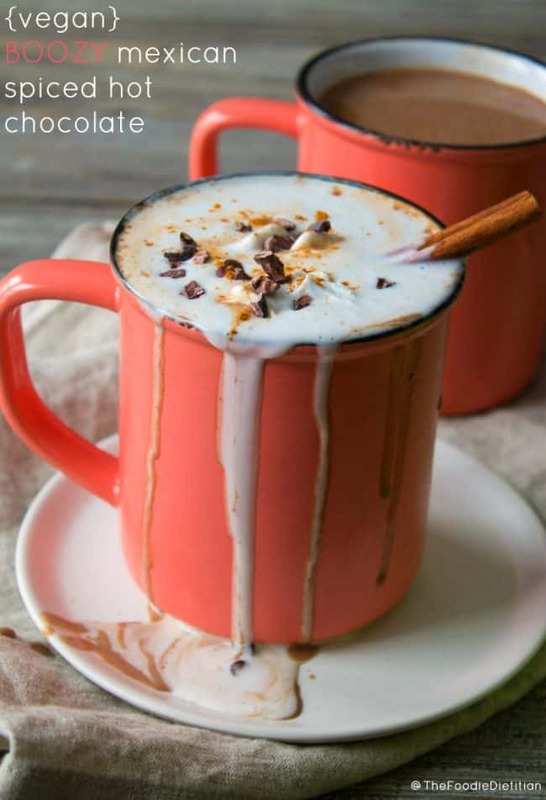 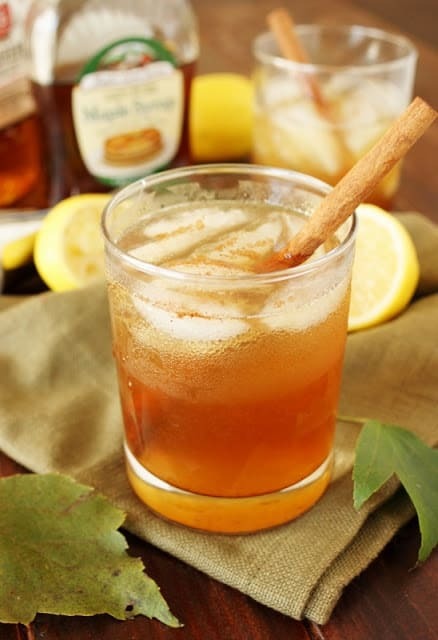 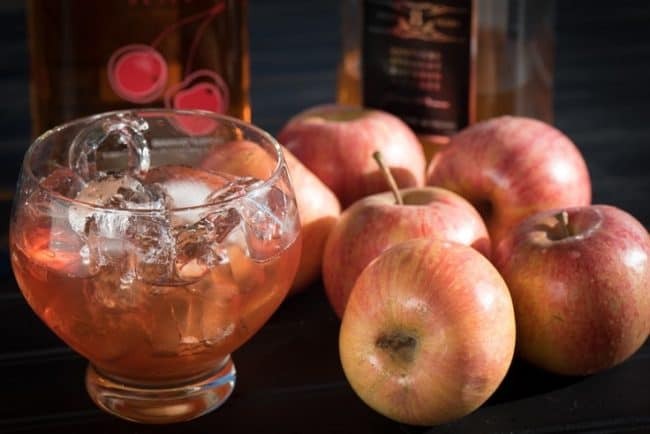 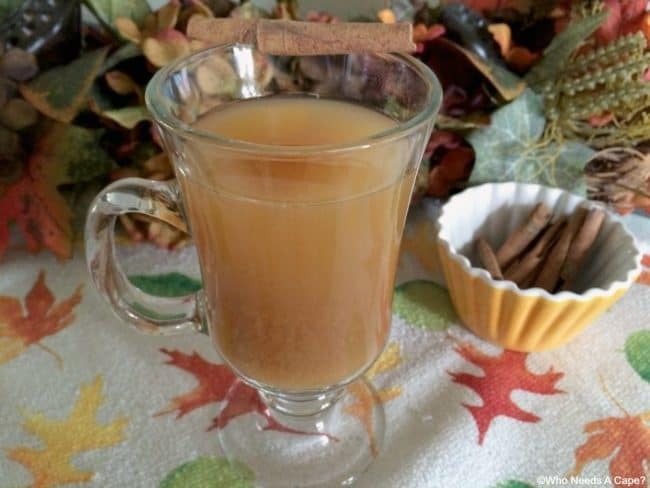 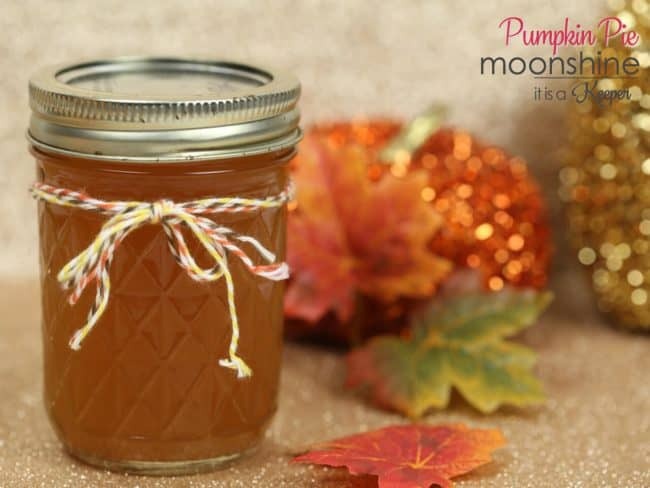 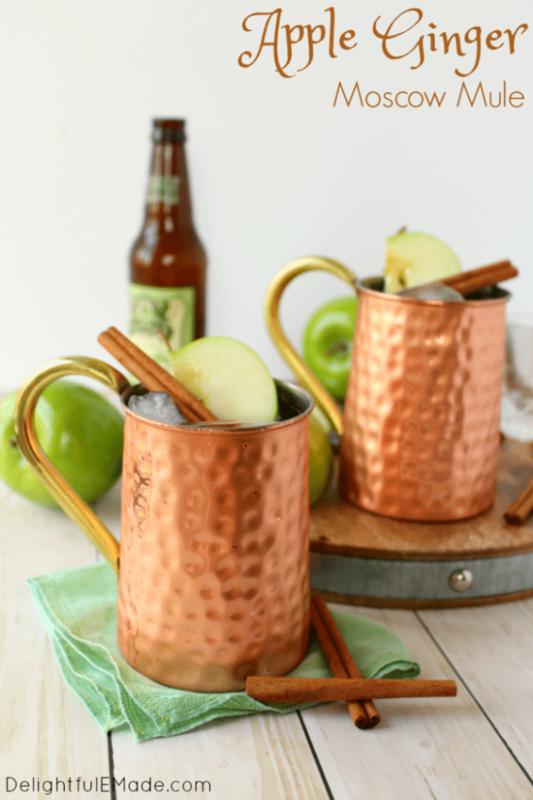 Spiked Slow Cooker Caramel Apple Cider – Who Needs A Cape? 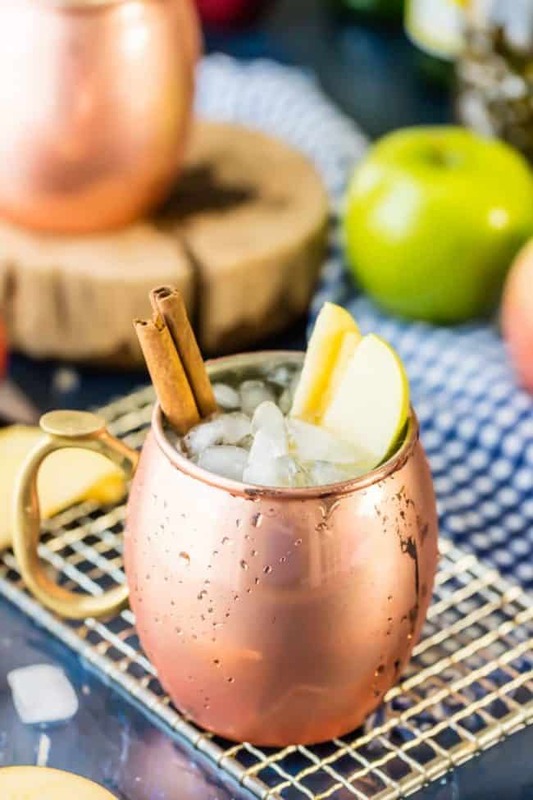 Cinnamon Appletini Cocktail – Who Needs A Cape? 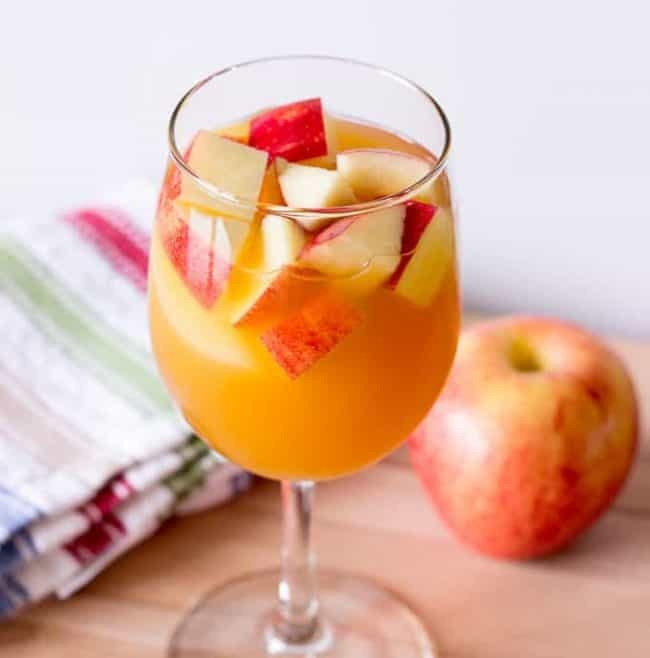 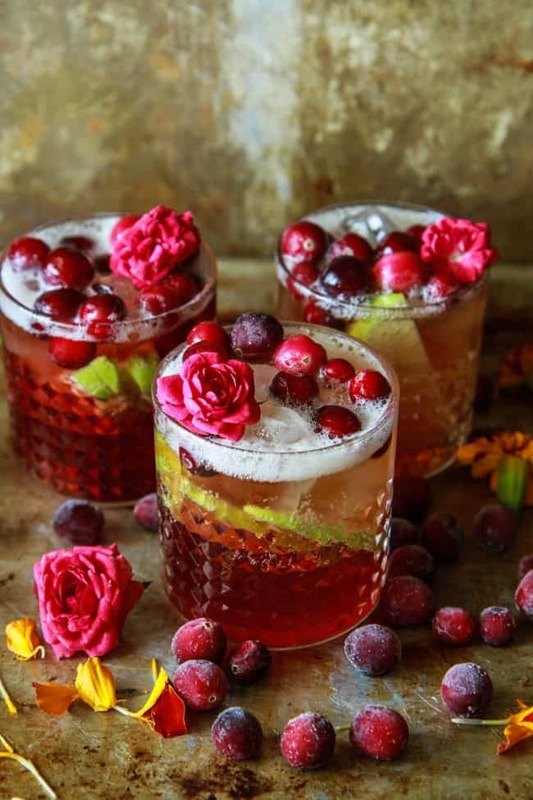 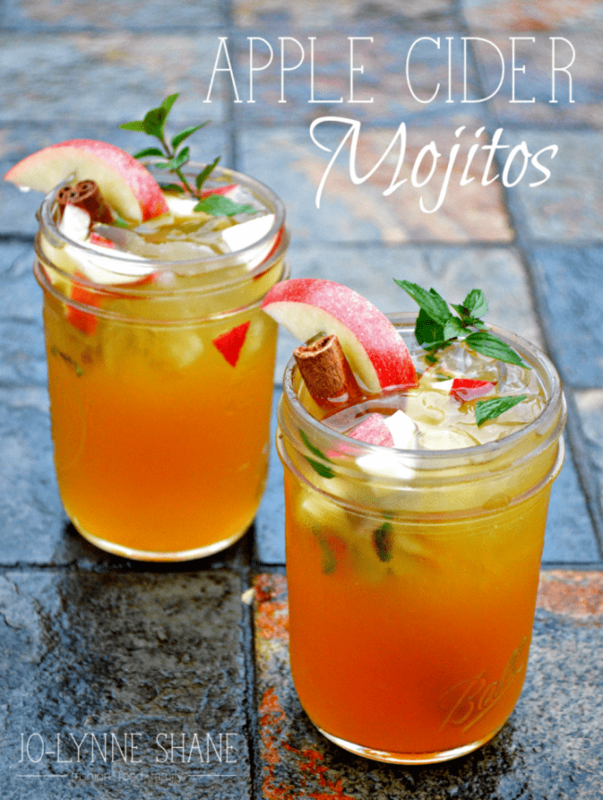 If you loved these fall cocktails you will definitely want to pop over and check out these other awesome recipes.